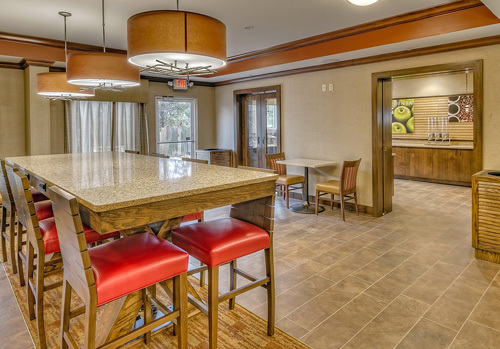 La Quinta Inn & Suites is located in Pigeon Forge within walking distance to popular restaurants, retail shopping, and movie theater. 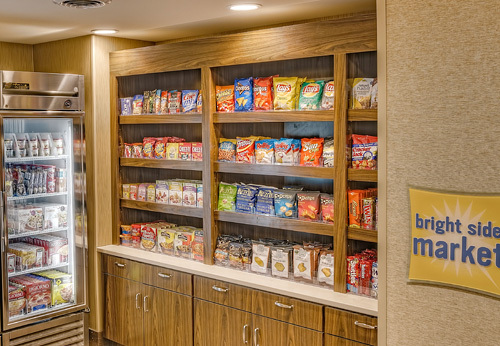 It is a smoke-free, pet friendly property with rooms that feature granite counter tops, 42-inch flat screen TVs, microwave, refrigerator, coffee maker, and iron/ironing board. 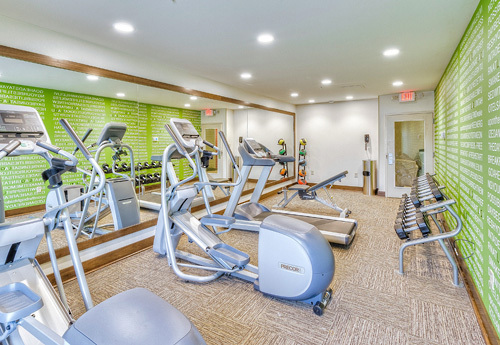 Enjoy a free breakfast, free Internet access, fitness facility, and indoor pool. 42-inch flat screen TVS, microwave and minifridges in-room. 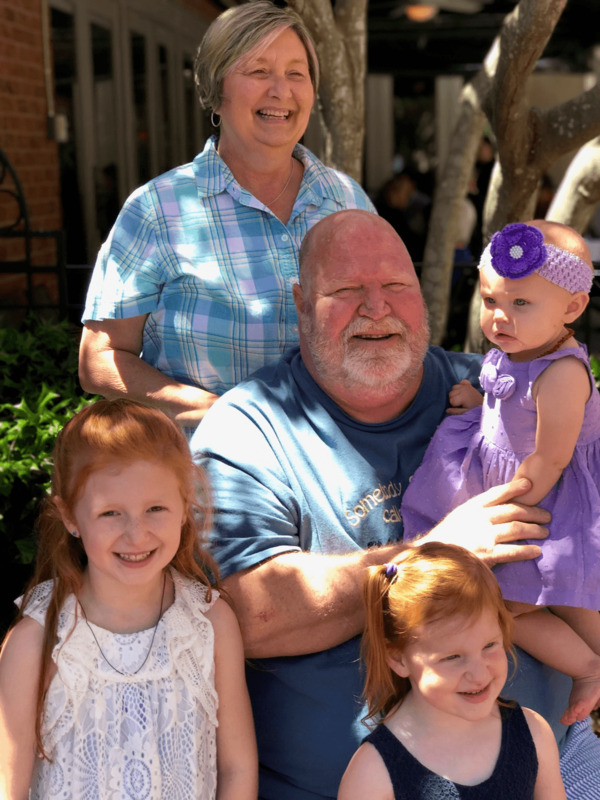 Smoky Mountain Brewery, Harpoon Harry's and Calhoun's restaurants close by. 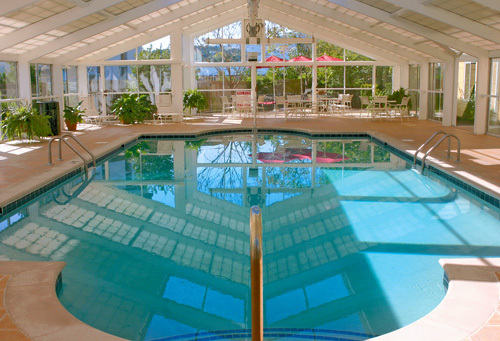 Indoor heated pool open 24 hrs. 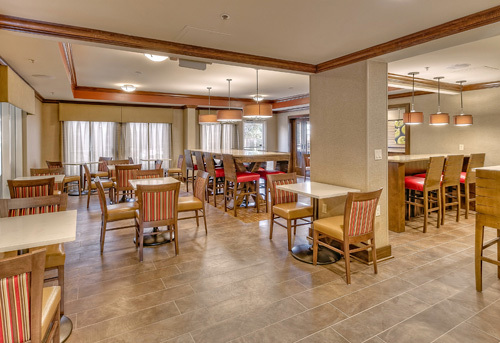 The La Quinta Inn & Suites is located in the heart of action-packed Pigeon Forge within walking distance to popular restaurants, retail shopping, attractions, and a movie theater. 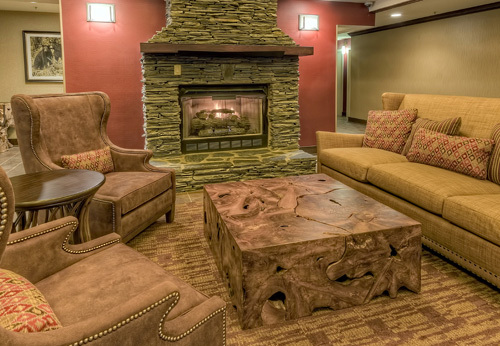 Plus, all the fun and excitement of the entire Great Smoky Mountain region is just a short drive from our ideal, central location making this property perfect for any vacation or getaway. 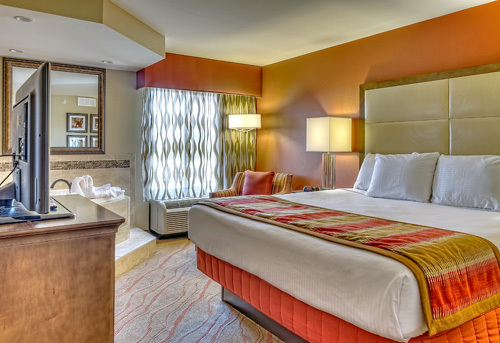 This 81-room, 100% smoke-free inn & suites features beautifully-appointed modern rooms with all the comforts of home and more, from premium bedding to granite countertop vanities to large 42-inch flat screen TVs. 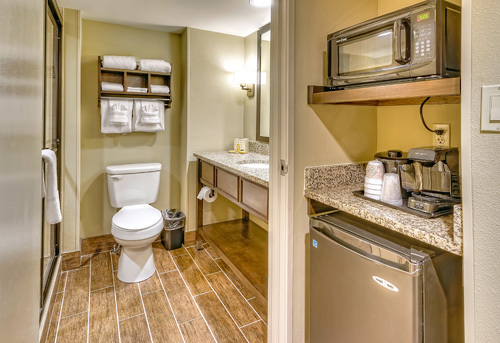 Every room also features a microwave, refrigerator, coffee maker, and iron/ironing board. A convenient location is one of the most important criteria for many travelers, and the La Quinta Inn & Suites Pigeon Forge has you covered as most of the landmarks are within a short 5 miles of the property, including The Great Smoky Mountain National Park, Dollywood, Dixie Stampede, Tanger Outlets, Hollywood Wax Museum, The Island, LeConte Event-Convention Center, Titanic Museum, and much, much more. 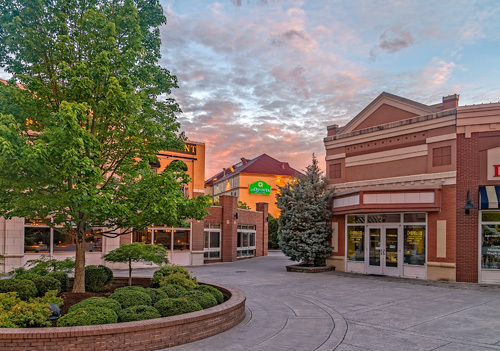 The property is also adjacent to Walden’s Landing, a mixed-use complex featuring a stadium seat movie theater, popular restaurants like Calhoun’s, Smoky Mountain Brewery, Five Guys, and several small, retail stores. Guests of the La Quinta Inn & Suites Pigeon Forge enjoy many amenities including a FREE hot Bright Side Breakfast, a 24-hour indoor pool with hot tub and outdoor sun deck, a 24-hour computer center adjacent to the modern, spacious lobby, and a sundries shop. PET POLICY: Up to 2 pets, combined weight 50 lbs or less. Place a note in the "Special Needs" section indicating that you are traveling with a pet. 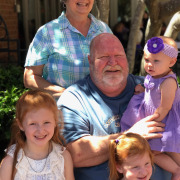 Making every stay a memorable one is our top priority and that's why we pride ourselves in delivering service that makes our guests want to continue coming back year-after-year. 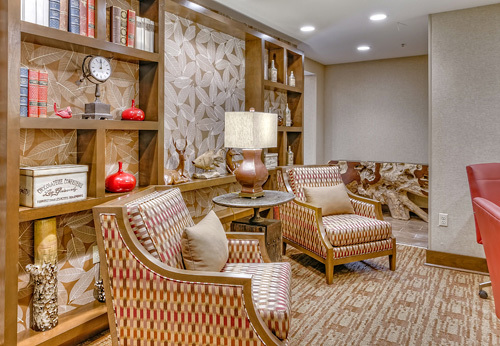 So, on your next visit to Pigeon Forge and the Great Smoky Mountains, stay at the La Quinta Inn & Suites Pigeon Forge hotel.